SCHWERTBERG, Austria—Engel Austria has opened a new sales and service subsidiary in Ho Chi Minh City, Vietnam, in a bid to raise its profile market in southeast Asia. The injection molding machine and system supplier announced last week that the move was in response to growing demand for its products by the international entertainment electronics industry in Vietnam. “The Vietnamese market has grown strongly over the last few years, and indications point to continuing above-average dynamics for the future,” said Christoph Steger, chief sales officer at Engel Austria. 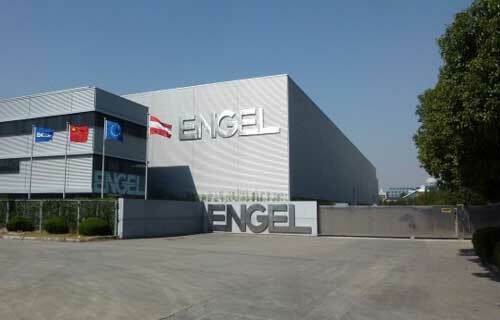 Until now, Engel Singapore was responsible for business in Vietnam. Thomas Lim, managing director at Engel Singapore, will continue to support operations in Ho Chi Minh City. “Today, the high-tech field is one of the major segments in the Vietnamese injection molding market,” Steger said. Besides the teletronics industry, said Engel, new areas are developing in packaging, household goods and construction. Engel has a number of production plants across Asia, manufacturing machinery for processing thermoplastic, duroplastic and elastomer materials.